Andrew Keys from ConsenSys Media recently unveiled 19 predictions for blockchain in the year 2019, talking about the fourth industrial revolution. 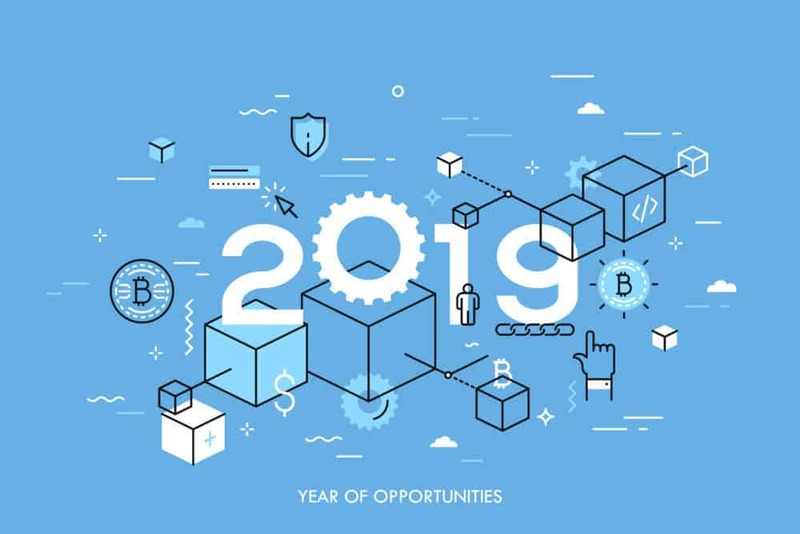 In his annual take on the blockchain industry, Andrew Keys from ConsenSys talked about 19 predictions for the blockchain industry in the year 2019. He also calls upon the fourth industrial revolution, citing words from the founder of the World Economic Forum, Klaus Schwab and explaining why the past three industrial revolutions have consolidated wealth in the hands of a few. Keys suggests that it is the first time in human history that a technology capable of reversing centralization has been built. He also said that blockchain technology would be embedded in daily life in many unseen and powerful ways. Keys said that the ICO’s in 2018 were amazing experiments in tokenomics and fundraising, but were early use cases. However, in 2019 he predicts we will see higher quality tokens brought into existence and that the token economy would be more sophisticated and bring new use cases to the fore. He also predicts that volatility in the legacy markets will drive more people to digital assets and that institutional investors will enter the market, but slowly. He said all aspects of the institutional capital market will be available to digital assets by the end of the year which includes trading custody, registered exchanges, insurance, and real-time crypto-USD settlements. He said it’s a slow process as “institutions do not turn on a dime” therefore any changes are methodical. He also predicts that a killer ecosystem, rather than a killer DApp will enable the industry to scale and will manifest into multiple groundbreaking decentralized applications coming out in 2019. He also said that ConsenSys 2.0 is signaling the next phase of Web 3.0. A full list of his 19 predictions can be found on the ConsenSys blog.